Windriders warmly welcomes new kiteboarders and sends a special welcome to our existing friends ! We at Wind Riders live for our passion. 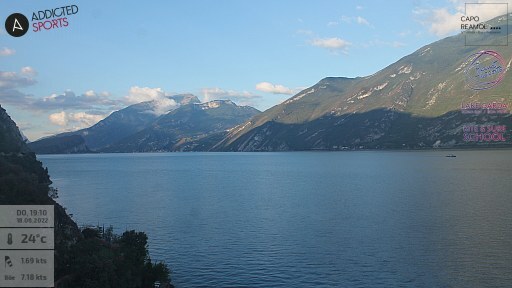 We enjoy the beauty and peace of the mountains which drop straight into Lake Garda. Combining this stunning location with the buzz of kitesurfing creates an experience like no other – nothing but the wind, the water and your kite. Come to Lake Garda and experience this. We are all driven by our passion for kite surfing – so come and join the ride with us !